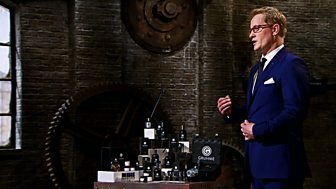 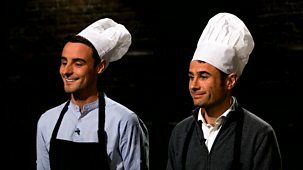 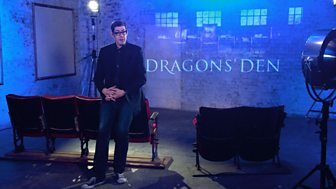 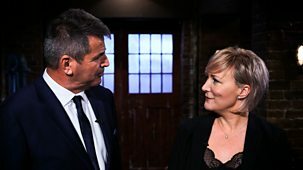 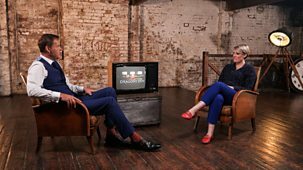 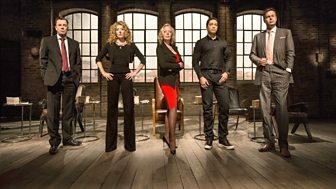 Dragons' Den is back in business for its 16th series as Peter Jones, Deborah Meaden, Touker Suleyman, Jenny Campbell and Tej Lalvani take their seats to face a fresh batch of entrepreneurs hungry to strike a deal.\n\nIn this heart-stopping first show, the Dragons get hands on with a live anatomy dissection business where the entrepreneur is hoping to shock them into an investment. 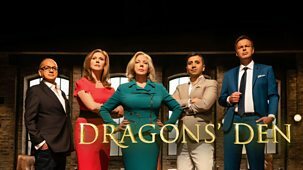 A musician with a singer-for-hire service is taken aback when the Dragons decide to showcase some of their own musical talents. 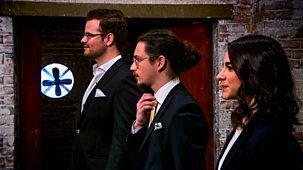 And a husband and wife team make a big entrance into the Den in a tuk tuk, but when a potentially fatal flaw is immediately exposed in their business they may be riding out before they are even off the starting block.